Over the years, the experienced team at LSR Refrigeration has delivered all kinds of refrigeration services. Whatever kind of refrigeration in Blackpool you might be looking for, our engineers are here to help. We’re able to install a complete range of refrigeration solutions to all manner of businesses across the North-West. Without access to reliable chilling equipment, your business will be unable to store perishable products.  Whether you’re looking for industrial fridges, refrigerated display units or reliable cold counters, our team are here to help. LSR’s refrigeration engineers can ensure that you have access to the best possible chilling equipment to suit your needs. Whatever kinds of perishable products you need to store or display, our team are here for you. Our team of engineers are F Gas Compliant.  We’re able to install a full range of cooling and chilling systems to suit your needs. Our specialist engineers can install fridges, freezers and other equipment for commercial and industrial businesses. Whatever kinds of refrigeration equipment you need, our team are here for you. Ice Machines – Ice machines are a reliable source of ice throughout the year. They are essential during the summer months and can be used to create cold drinks. As such, they are commonly found in cafés, restaurants and coffee shops. In some cases, ice machines can also be used in industrial facilities, such as warehouses. Ice is commonly used for packing perishable products, including meat and fish. 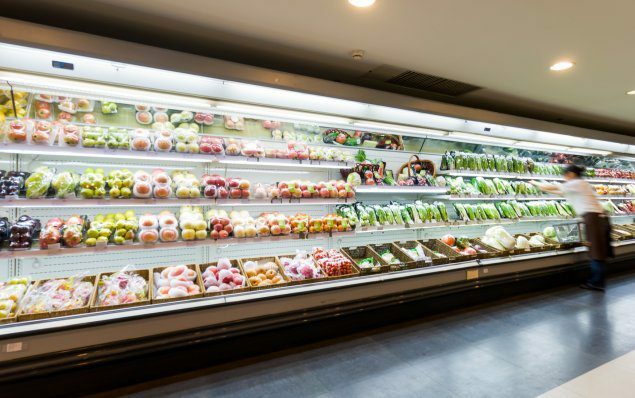 Retail Fridges and Freezers – Fridges and freezers which have been designed for use in retail and commercial spaces have a much higher capacity than domestic models.  These reliable systems can be used to store a variety of perishable products, including meat and other foods.  These fridges and freezers are a popular choice for cafés, diners and smaller restaurants.  Cold Counters – Cold counters are essential pieces of chilling equipment which can be used in a wide range of environments. They are a great way of displaying perishable foods, including meat, fish, salads and desserts. 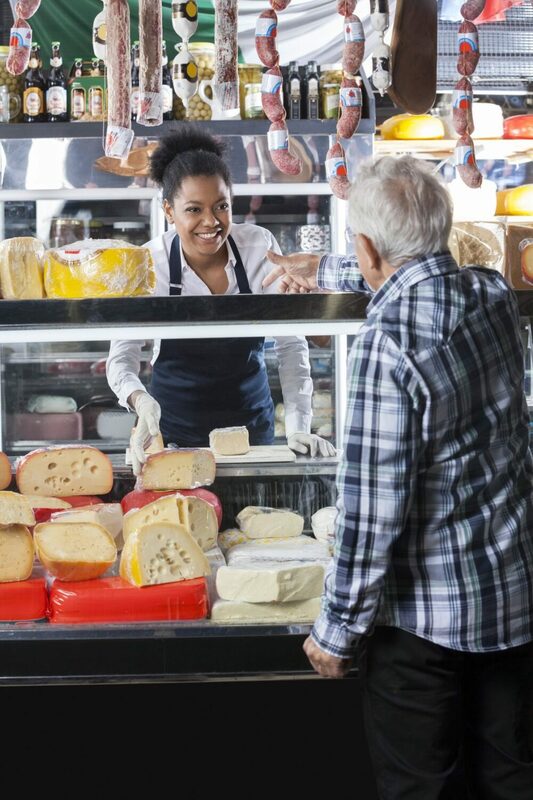 Cold counters are essential for use in a variety of businesses, from market stalls to supermarket deli counters and cafés. Cold Rooms – Cold rooms are spaces which have been designed to store large quantities of perishable products. 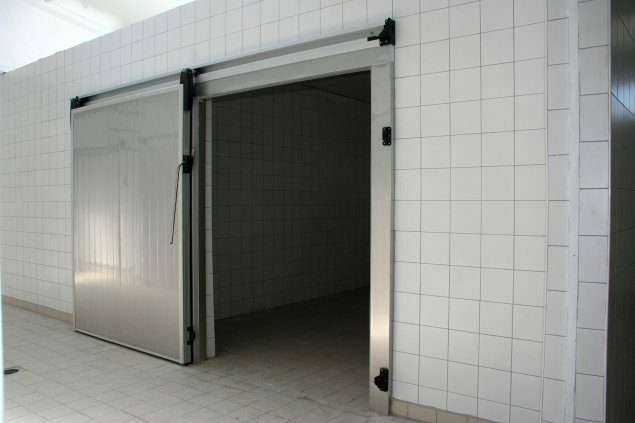 As these cold rooms are bespoke, they are designed to hold all manner of perishable products. Cold rooms are designed to deliver reliable storage for all kinds of perishable products, including food, drink and chemical ingredients. Refrigerated Display Cabinets – Refrigerated display cabinets are a popular choice for use in all kinds of businesses. 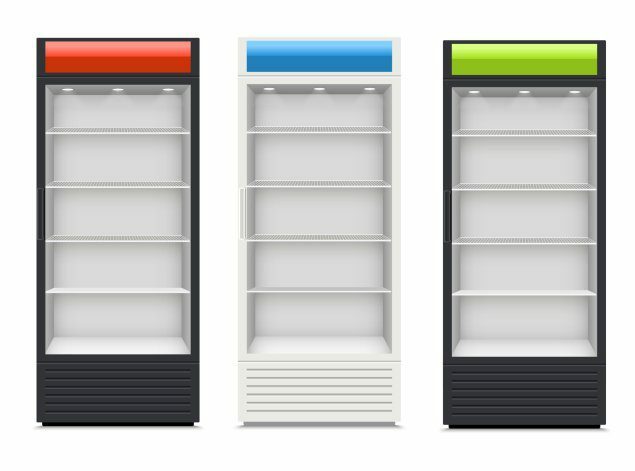 These refrigerated display cabinets are often used to display perishable food products, such as dessert options, in restaurants and cafés.  Whatever kind of refrigeration equipment you need, our team are here for you. Our specialists are all F Gas Compliant. As such, you can trust us to install industry-leading refrigeration equipment to suit your business’ needs. If you need industry-leading refrigeration systems, call our experienced team today.  Our refrigeration engineers can install all manner of refrigeration equipment, from bespoke cold rooms to display refrigeration and cold counters. Here at LSR Refrigeration, we install a complete range of industry-leading refrigeration systems to suit your needs. 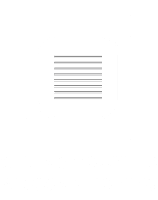 All of the refrigeration equipment that we are able to install is hard-wearing and can be used in a variety of different environments. In addition to installing new refrigeration solutions, we can also provide maintenance for refrigeration in Blackpool. Whether you’re looking for long-term maintenance or specific system repairs, get in touch with our team today. Our specialist F Gas Compliant engineers can ensure that your system works as effectively as possible.  If your system has already started to develop problems, we will diagnose the issue and repair or replace the damaged components.  In addition to these one-off repairs, we can also provide a long-term servicing partnership. By regularly checking your refrigeration units, our engineers will ensure that the system works as effectively as possible. Here at LSR Refrigeration, we can deliver a full range of refrigeration systems.  Whether you’re looking for reliable chilling equipment, such cold counters or bespoke cold rooms, get in touch today. You can talk to our refrigeration engineers directly by calling 01925 413 925 today.  If you prefer, you can also send any questions or concerns through our simple online contact form. Our specialist team of refrigeration engineers will get back to you as soon as we can.